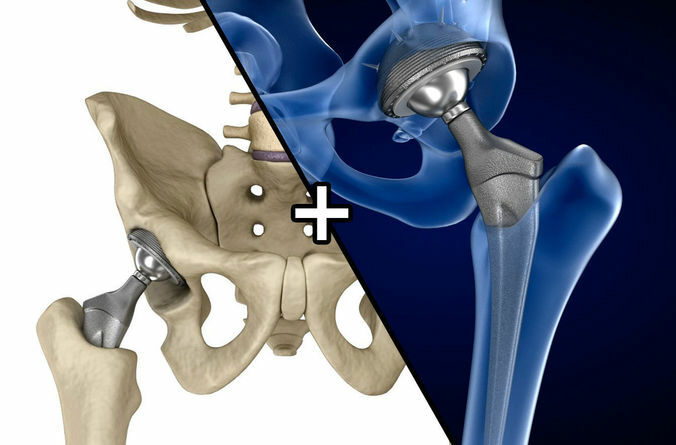 Hip replacement implant installed in the pelvis bone. Medically accurate 3D illustration high quality 3D model. Hi-Poly 3D model of Femoral prosthesis femur and pelvic gilder in details. Was used procedure materials for textures . Please use HDRi map (included) for reflections. You can control polygons by using meshsmooth function .